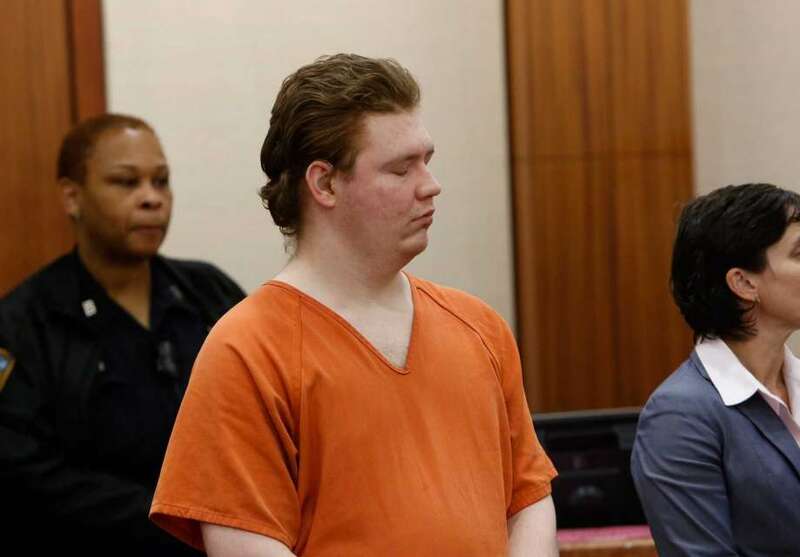 Dylan Quick's mother embraced one of her son's victims after Judge Maria Jackson handed down her sentence. 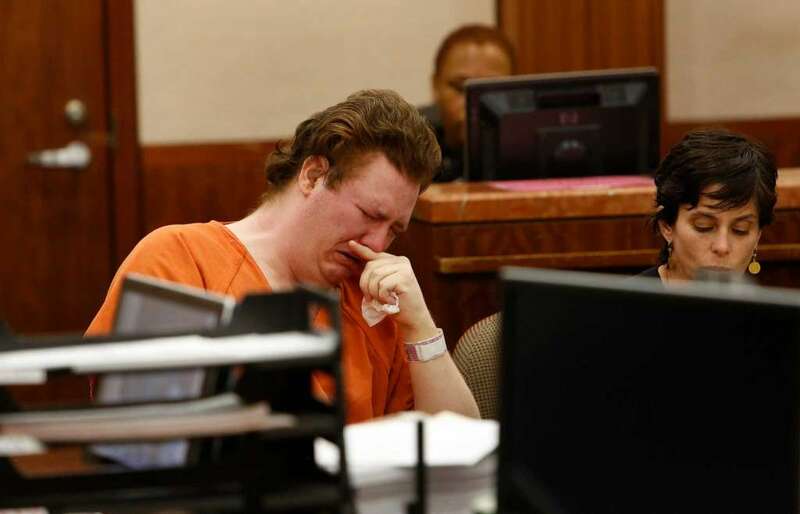 Moments later, families members of the Lone Star College attacker left the courtroom in tears. 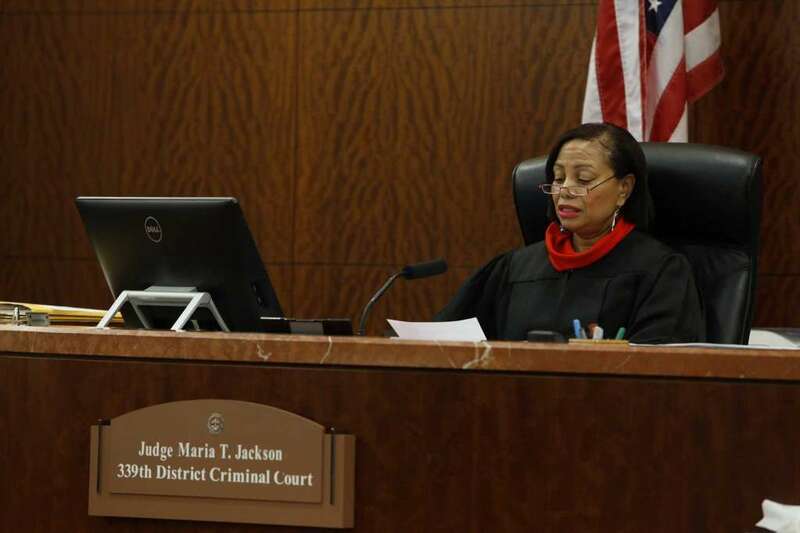 Judge Maria T. Jackson had tough words for Quick before she sentenced him to 48 years in person. The sentence came down shortly before 11am Thursday. Jackson called Quick's actions "horrific" and said they represent "one of society's worst nightmares." Jackson said Quick targeted "totally and completely innocent" people and "only by the grace of God" did no one die in the April 2013 attack. Karissa Harris is one the students who suffered an injury. She testified Quick cut her face with a knife. She said she was grateful he wasn't going free any time soon. Harris also said she's sad for Quick's family. "I just feel sorry for them, too. They lost a son as well as what everybody else went through," said former Lone Star College student Karissa Harris. Quick's defense attorney Jules Laird said his client is deaf and suffered from mental illness. Laird stressed he never told his family or sought help out of fear. Laird said Quick heard voices in his head, telling him to attack students. "The young man is not a wolf in sheep's clothing. He is a young kid that has never had any trouble in his whole life. Then has a wild spree that is encapsulated by him being arrested and him sitting in jail for the last two years and seven months," said Laird. "During that time, he has responded well to treatment. He responded well to medication." Judge Jackson also said in open court she suspects Quick is mentally ill. However, she stressed there was no evidence presented which contributed to the campus attack. Prosecutor Will Cowardin said he is pleased with the sentencing. 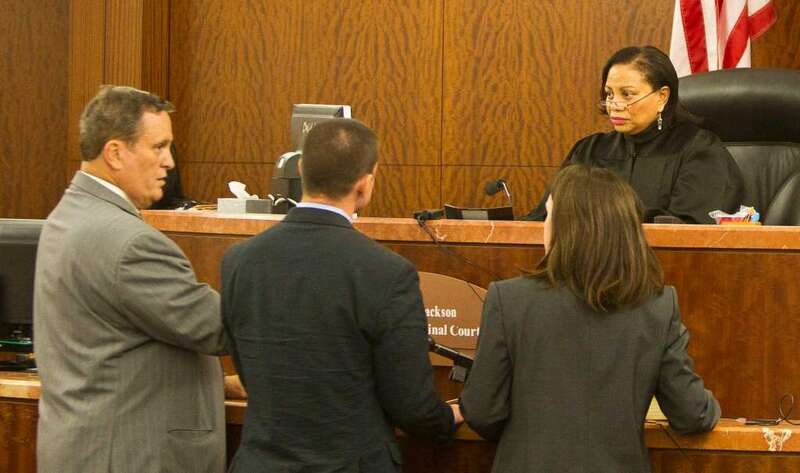 "I think the judge did what she thinks is appropriate. 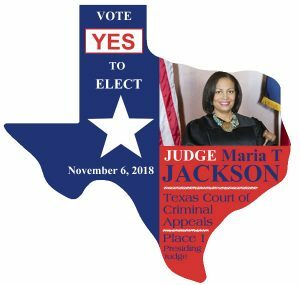 She is here to try and protect the citizens of Harris County. I think justice was done today," said prosecutor Will Cowardin. "It's a terrifying and very difficult case." Cowardin said Quick will receive mental health services in prison. He could be eligible for parole after serving two decades of his sentence.